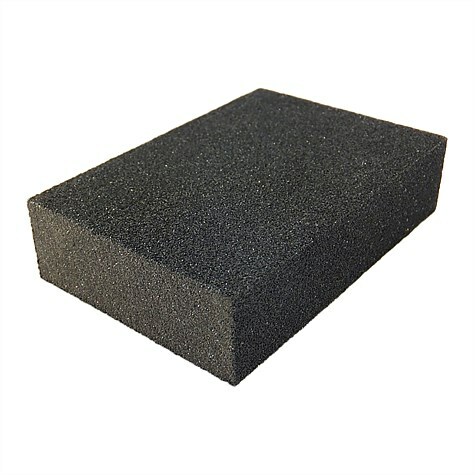 Haydn Unipro Double Sided Sanding Sponge is long lasting, flexible and easy to use. It is ideal for sanding flat, curved and contoured surfaces, it can be used again and again by simply rinsing clean. For rough surfaces and removing rust, paint and excess wallpaper.